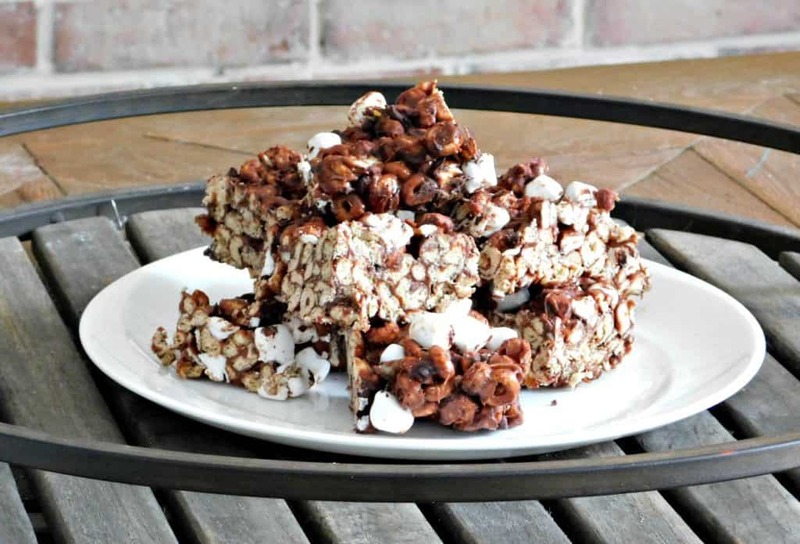 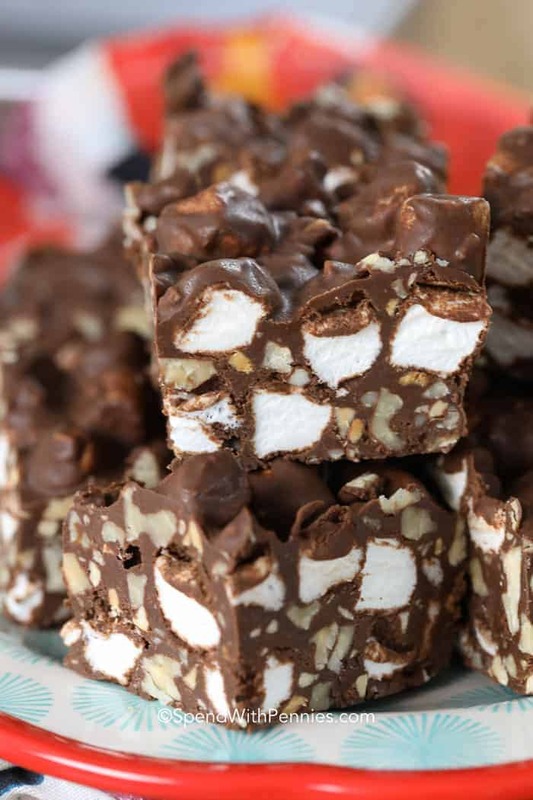 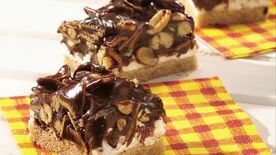 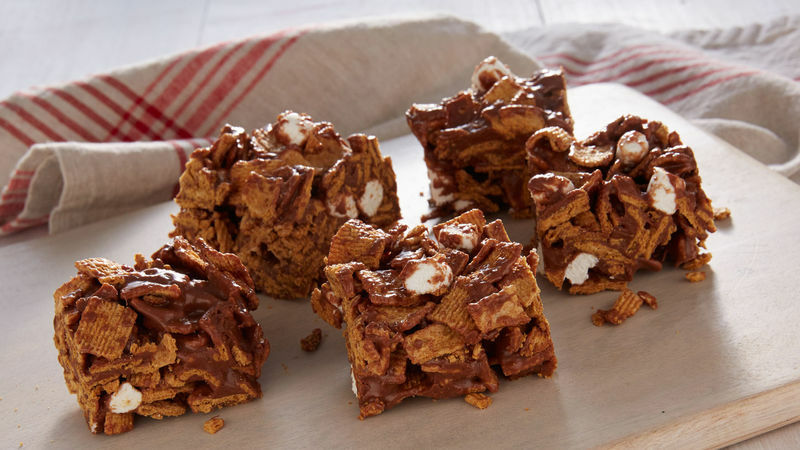 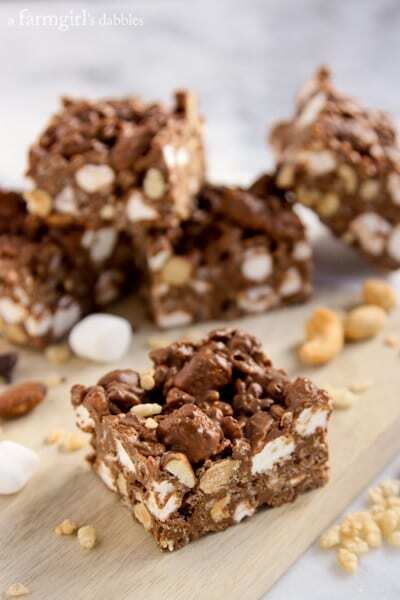 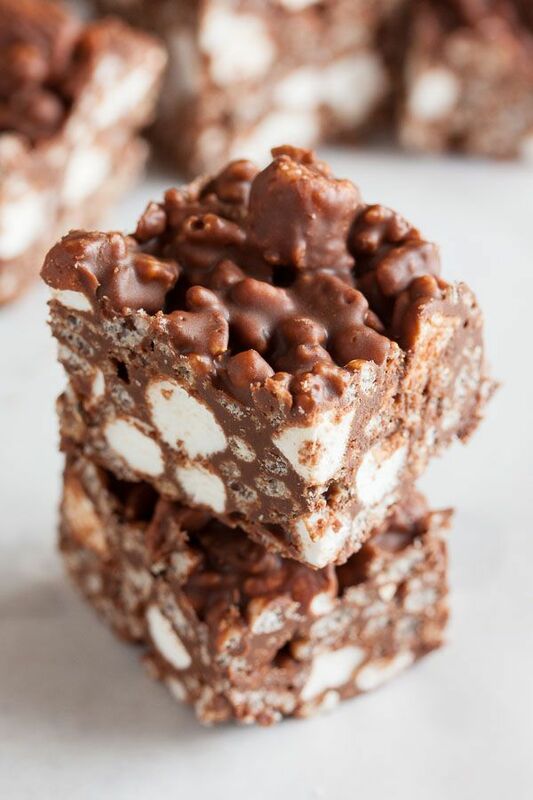 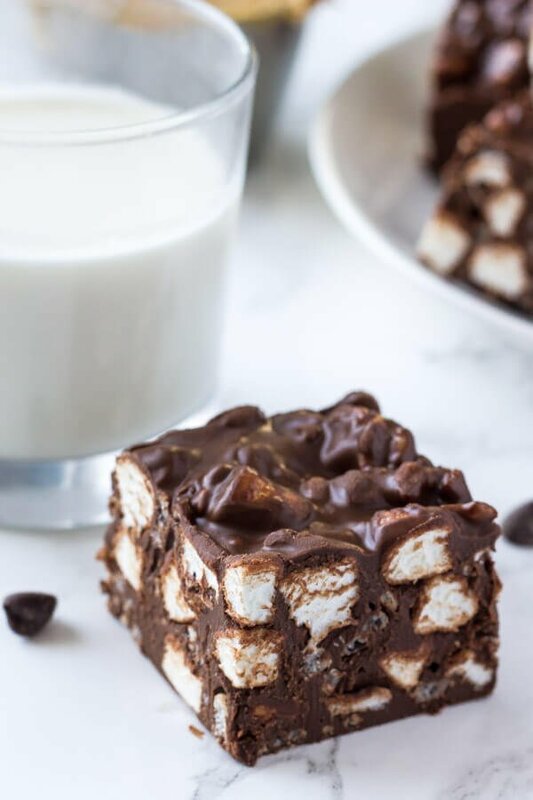 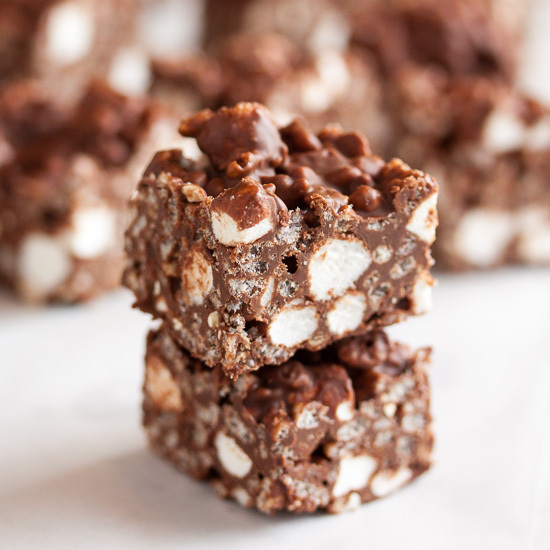 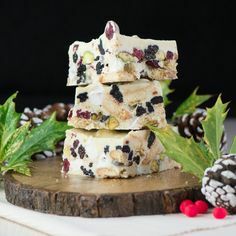 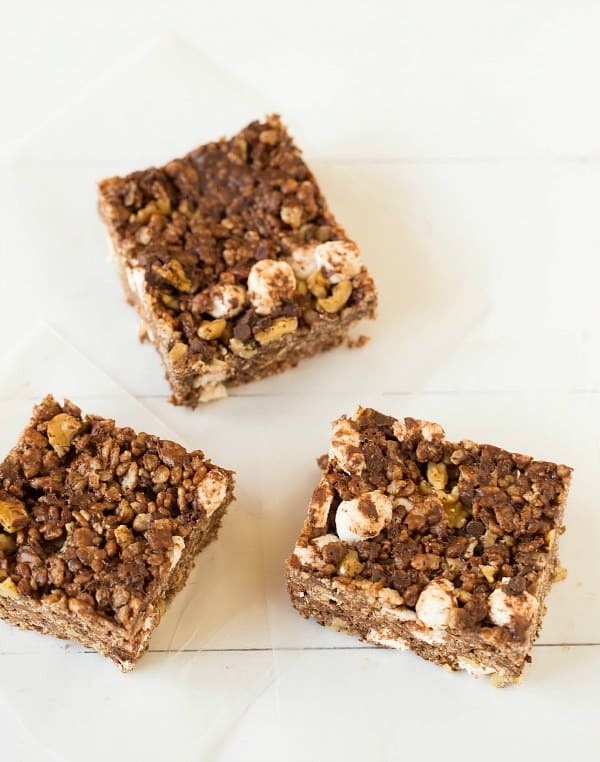 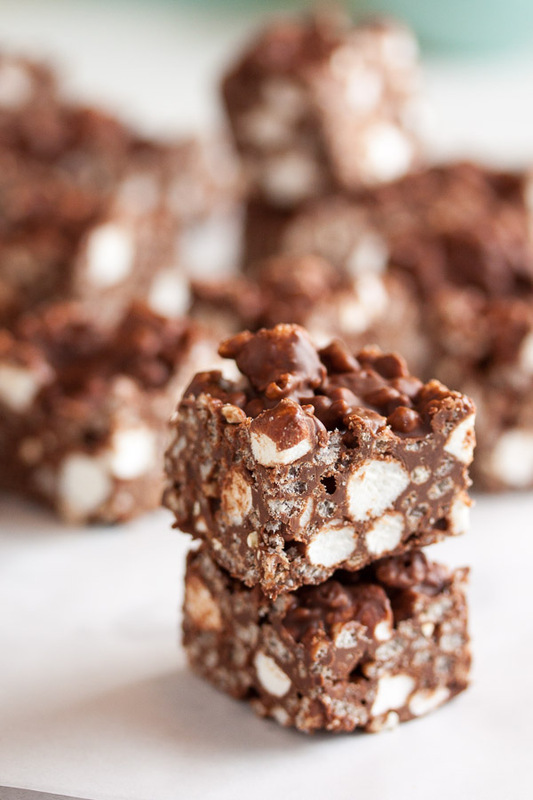 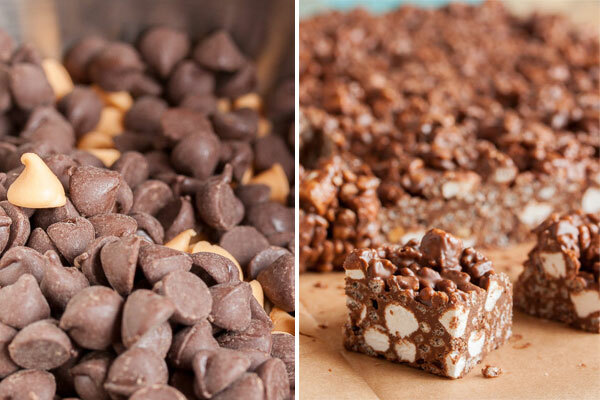 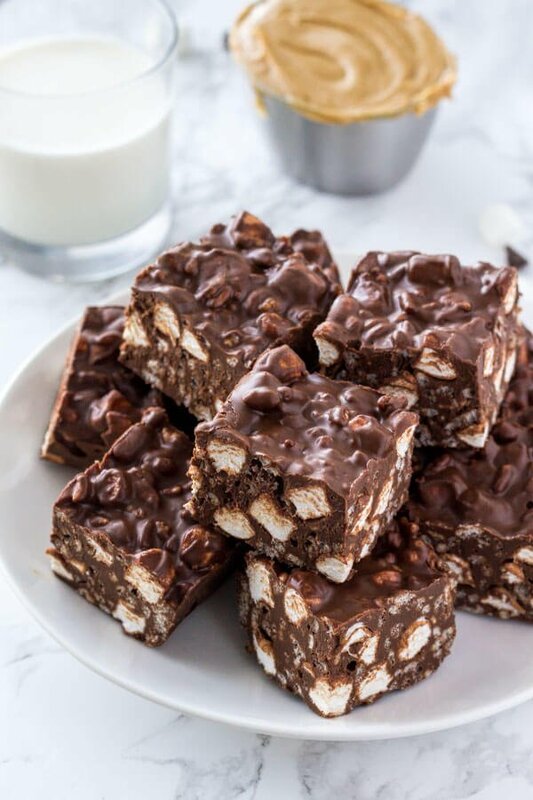 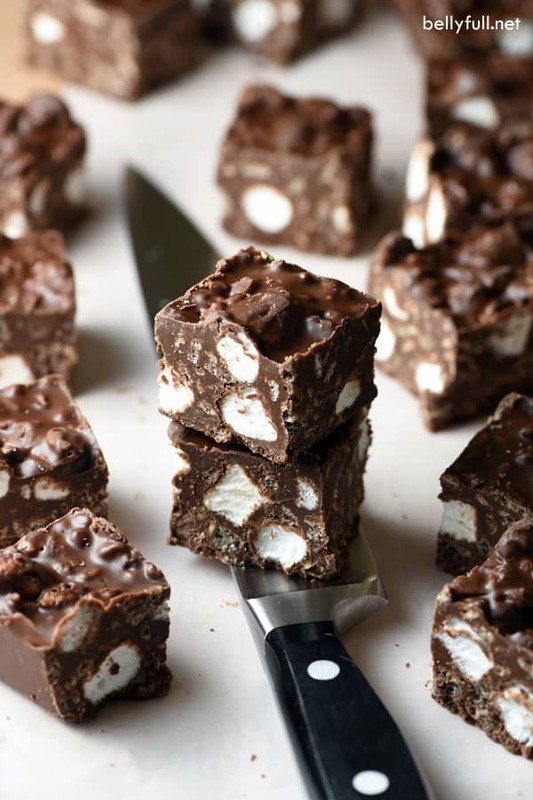 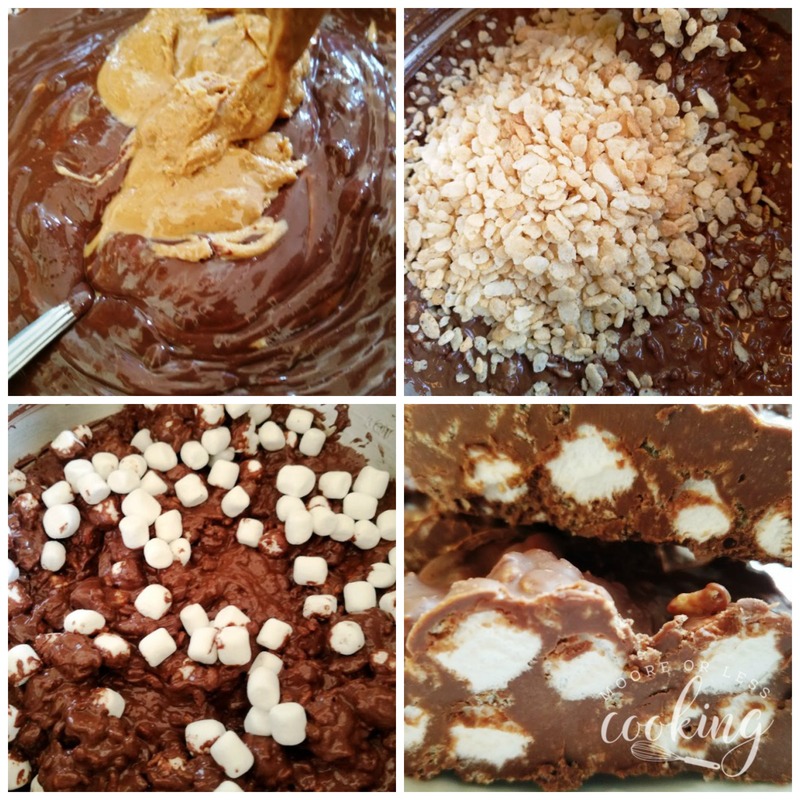 No-bake Crispy Rocky Road Bars – with chocolate, butterscotch, peanut butter, crispy rice cereal, and mini marshmallows. 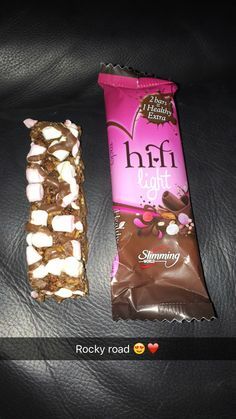 You'll love them! 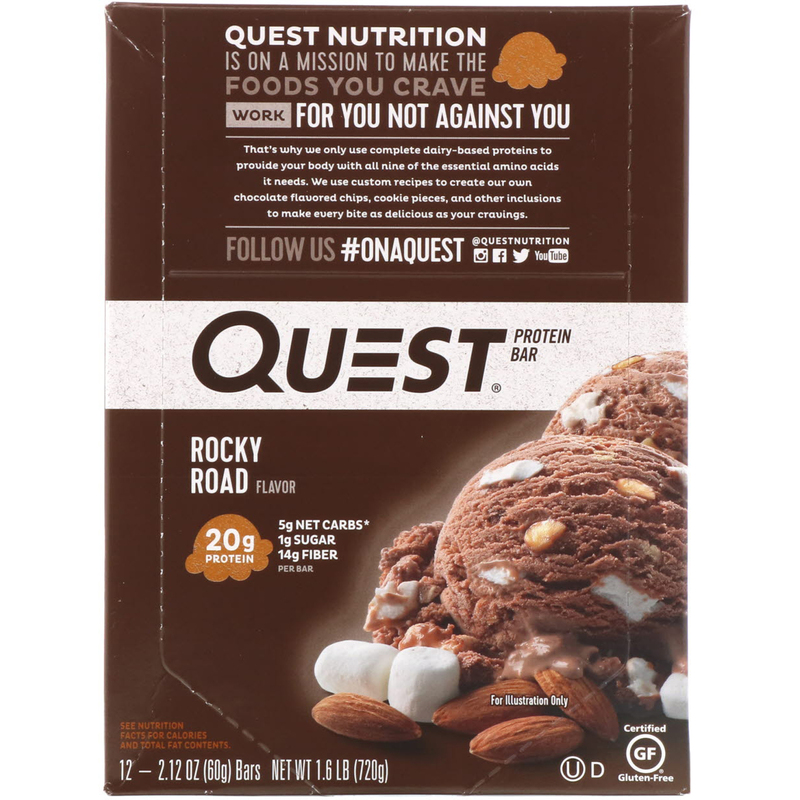 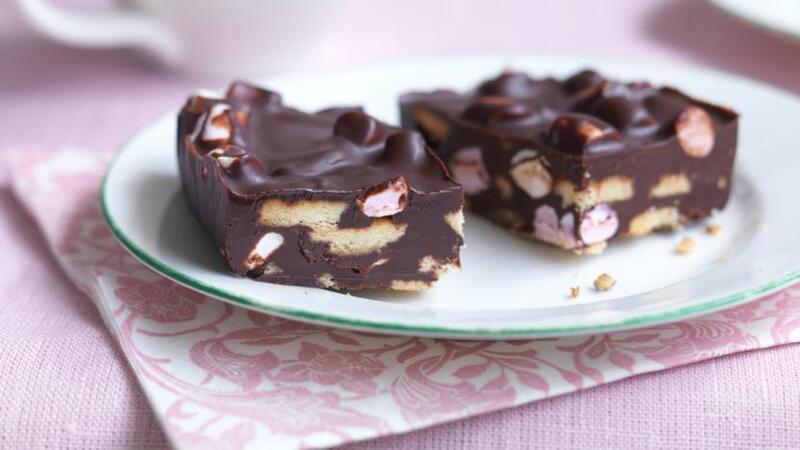 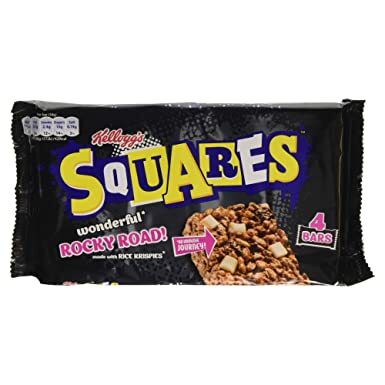 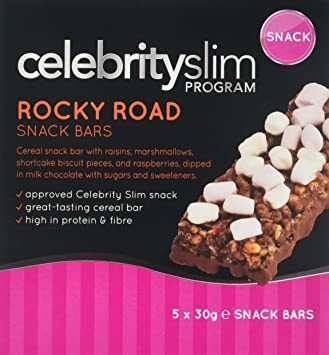 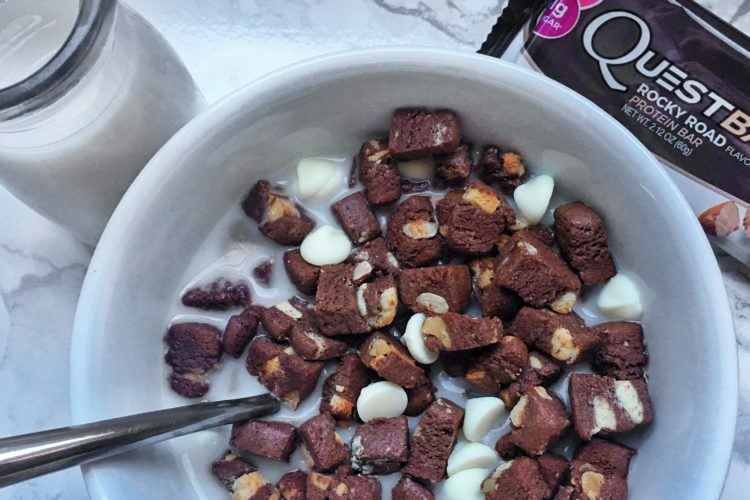 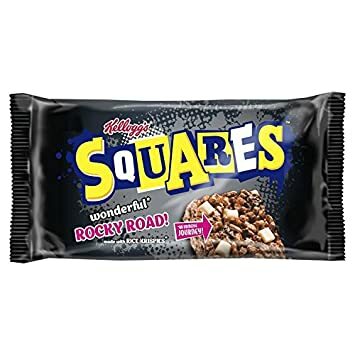 Rocky Road For Breakfast? 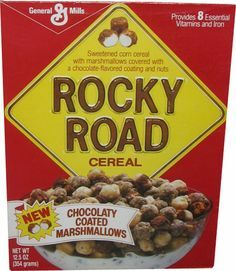 Are You CEREAL? 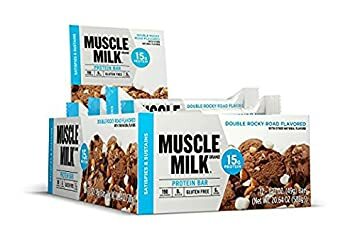 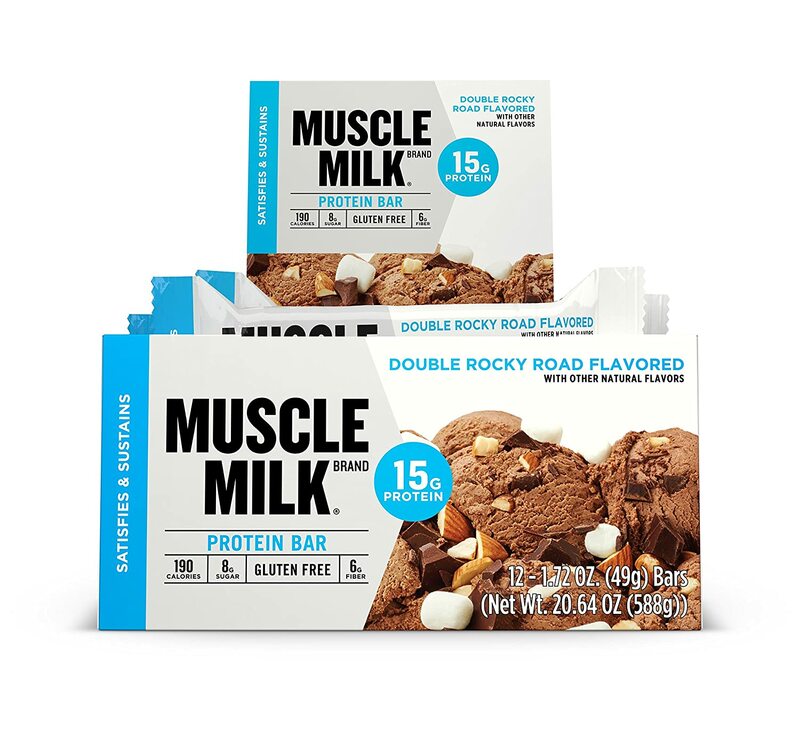 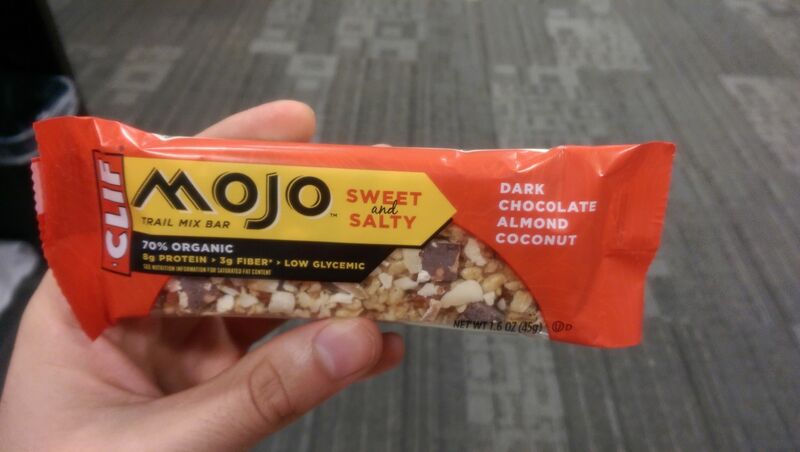 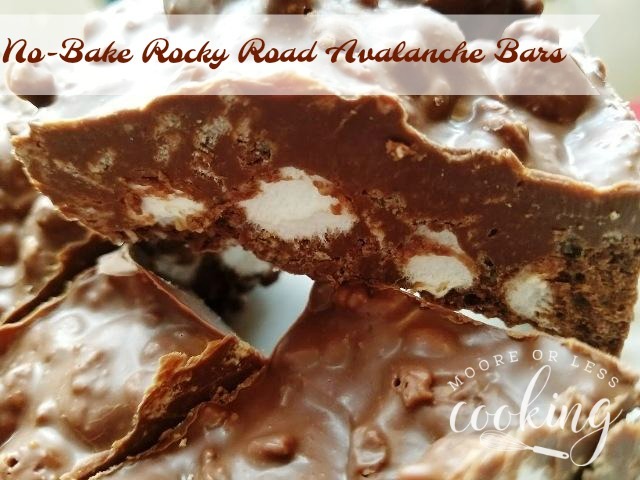 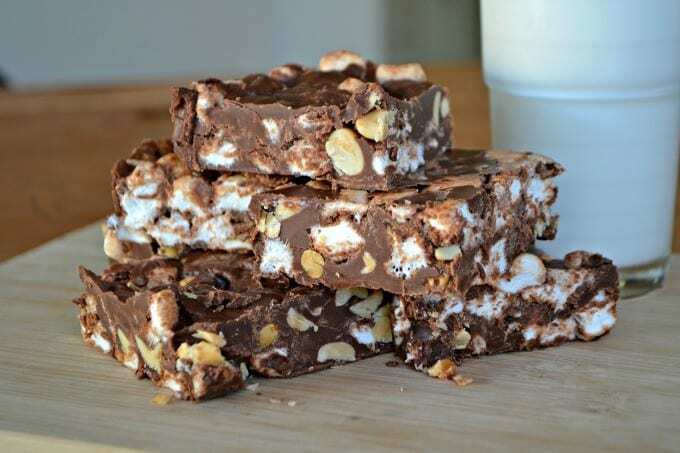 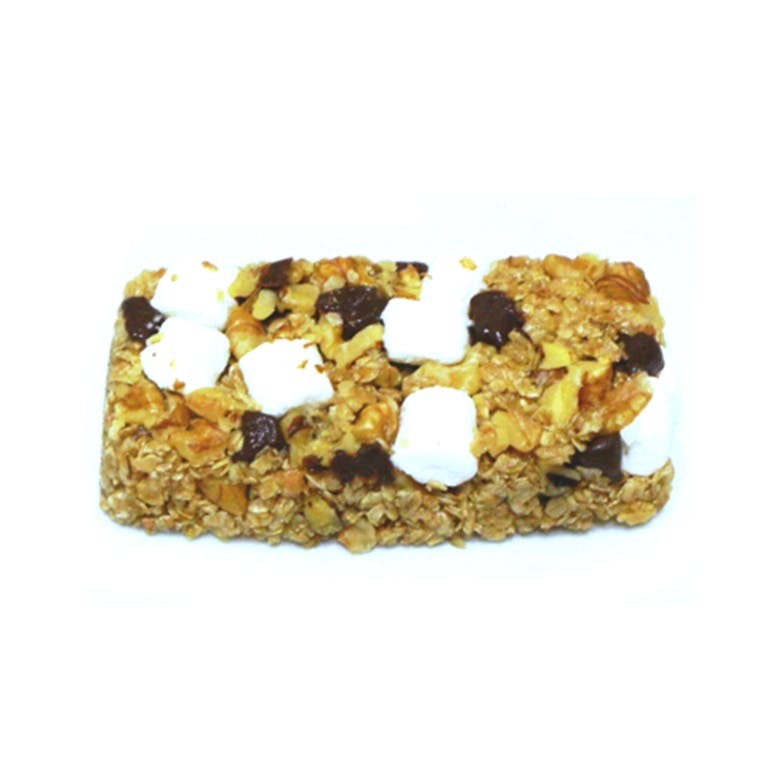 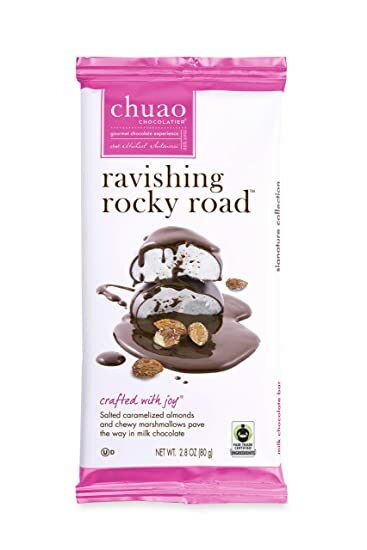 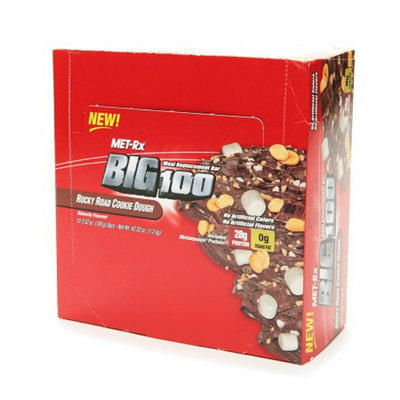 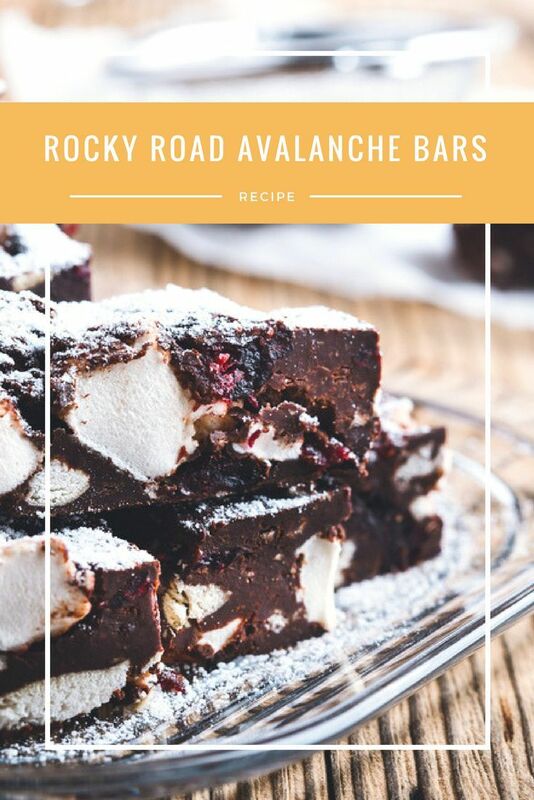 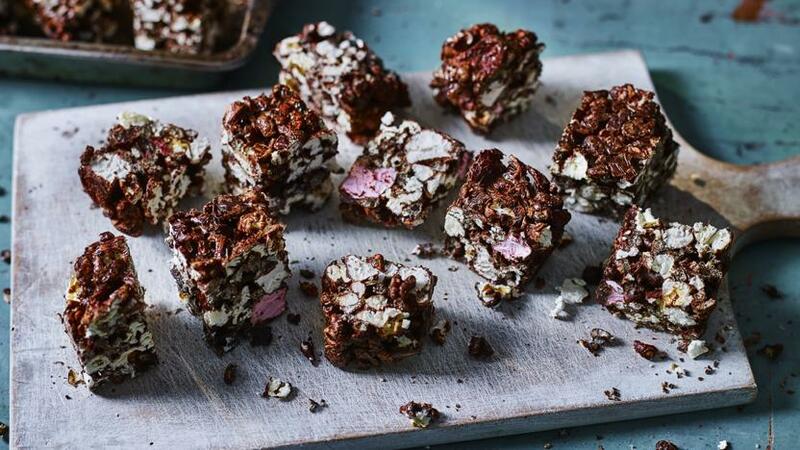 These Rocky Road Avalanche Bars are filled with chocolate, nut butter, crispy rice cereal, and marshmallows. 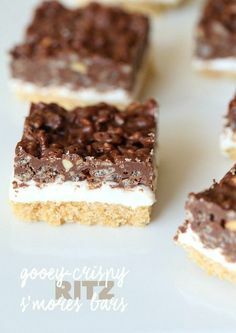 No bake, no fuss, and no-one can resist them! 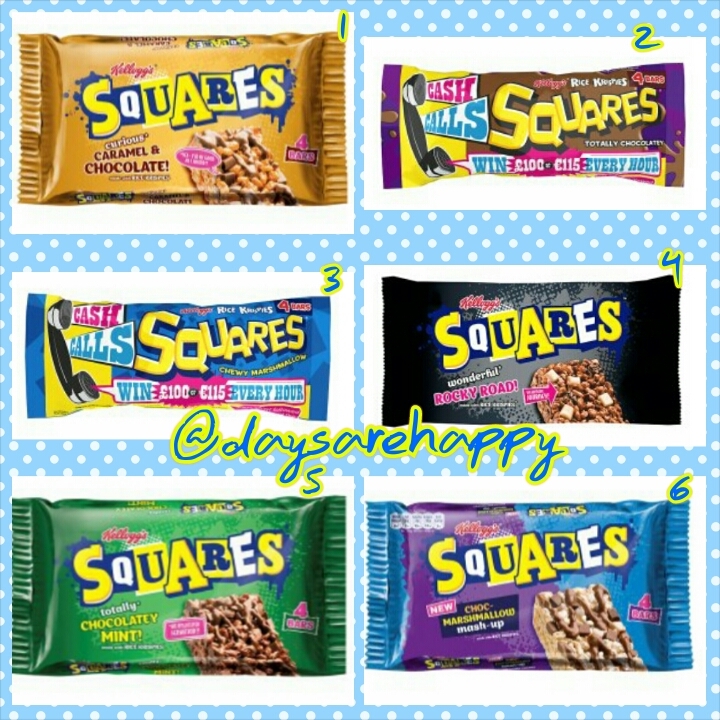 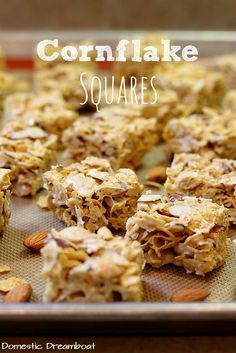 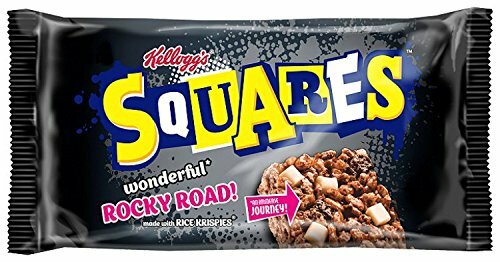 Cornflake squares are one of my favorite treats of all time! 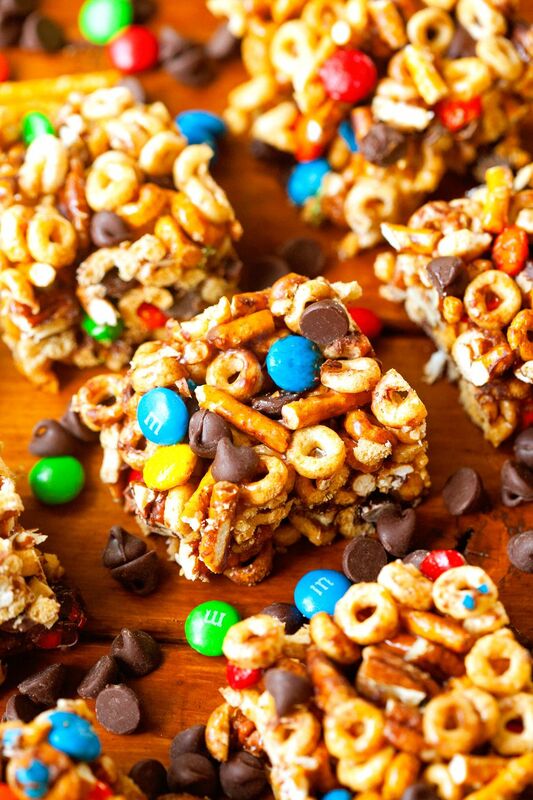 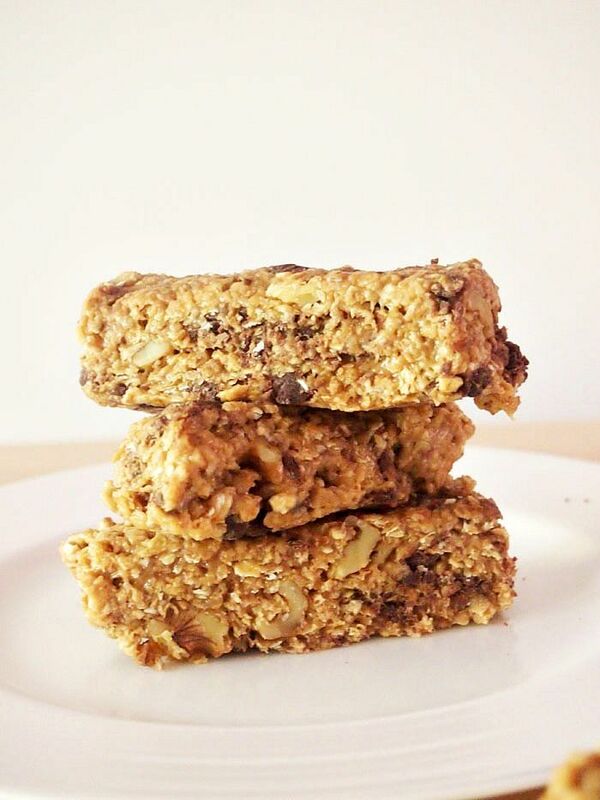 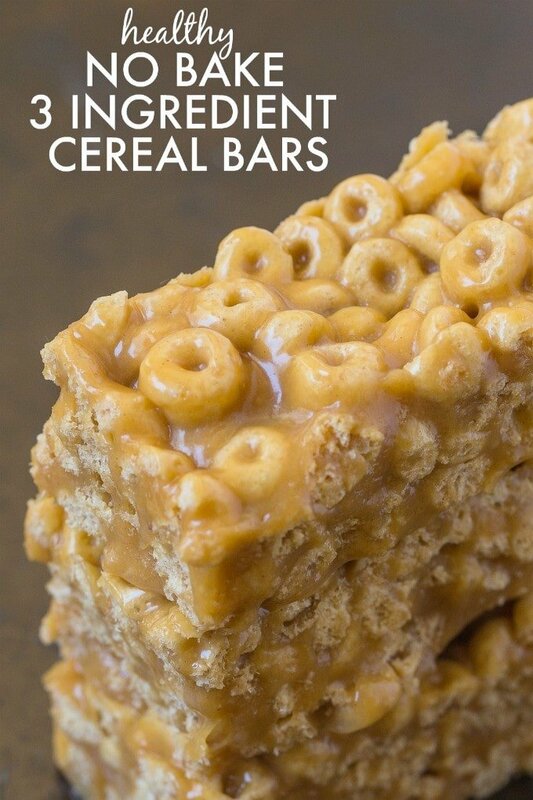 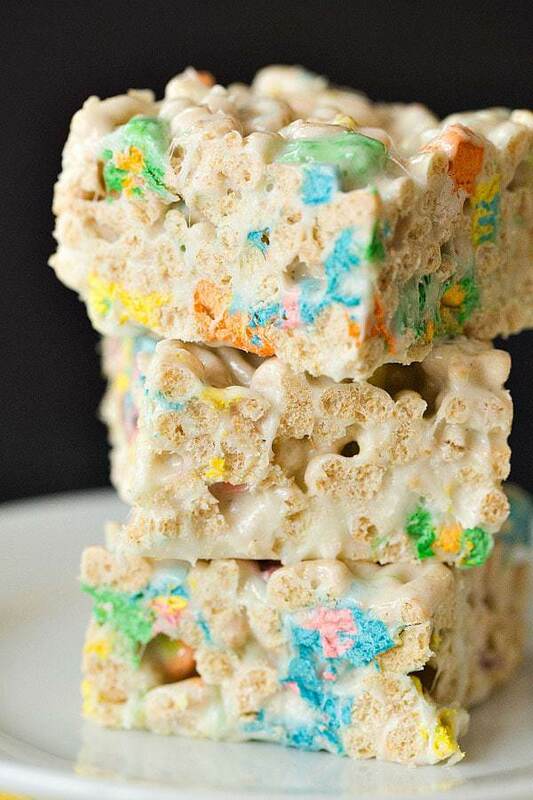 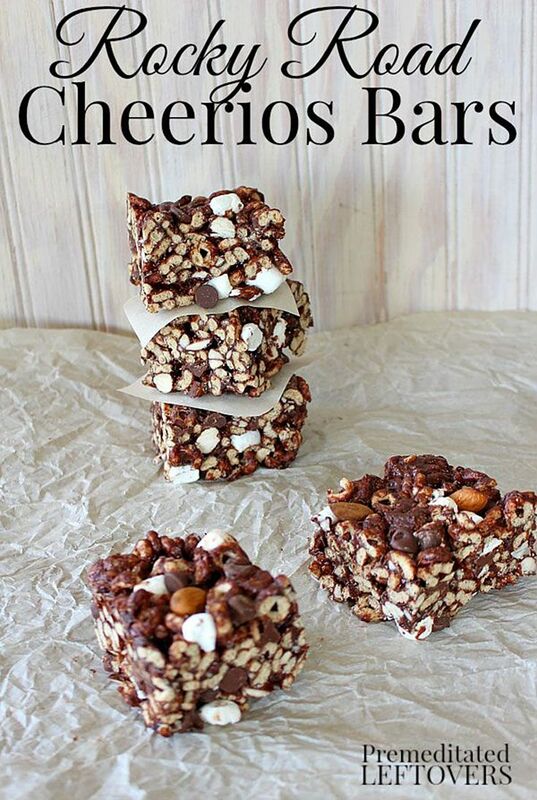 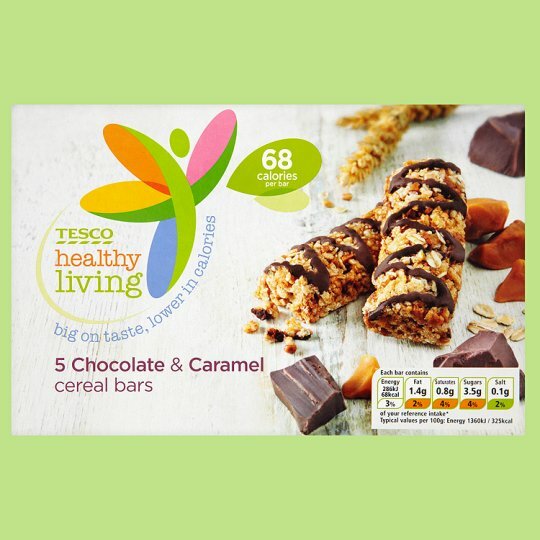 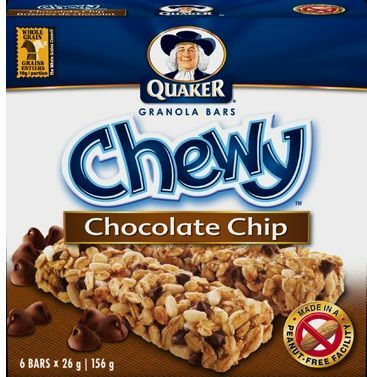 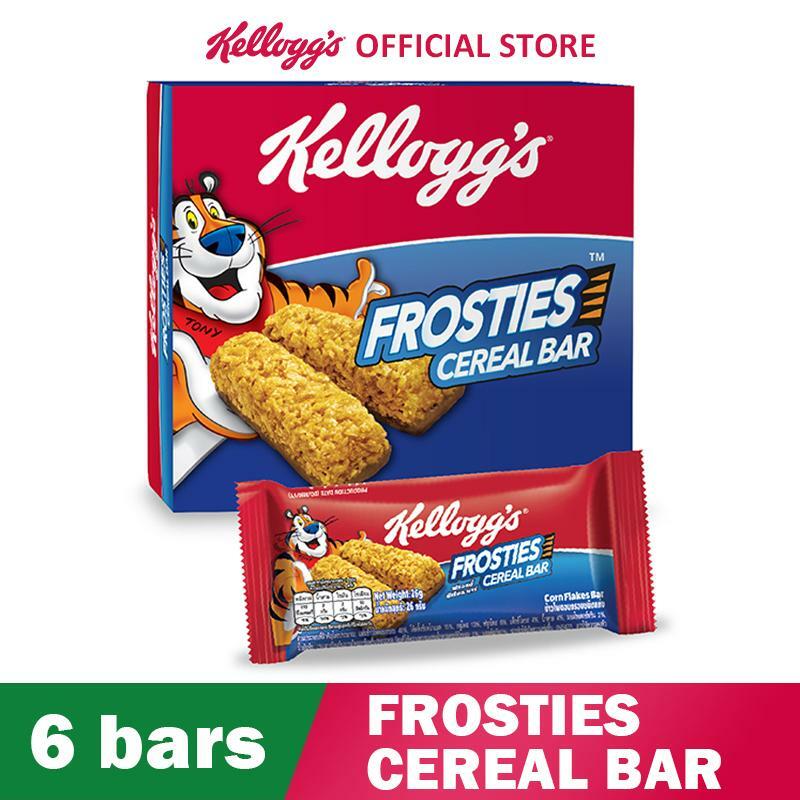 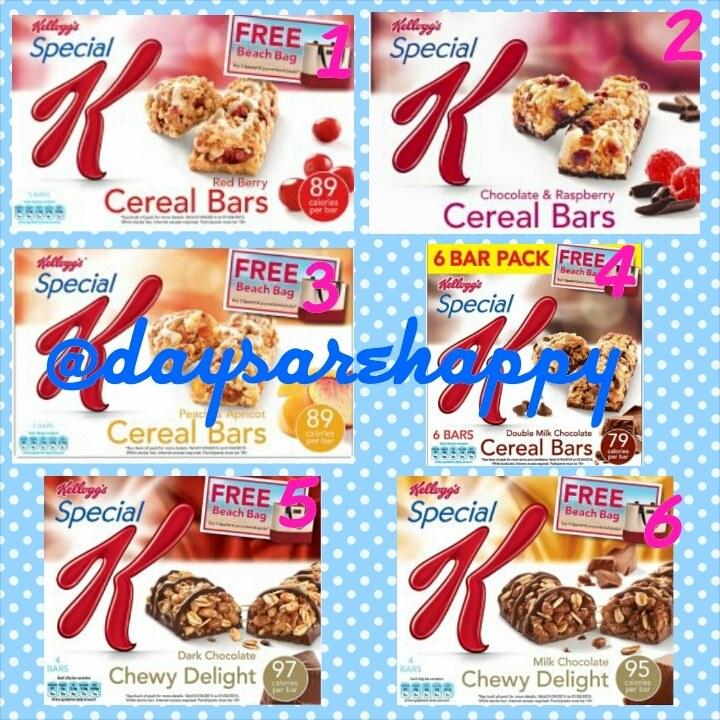 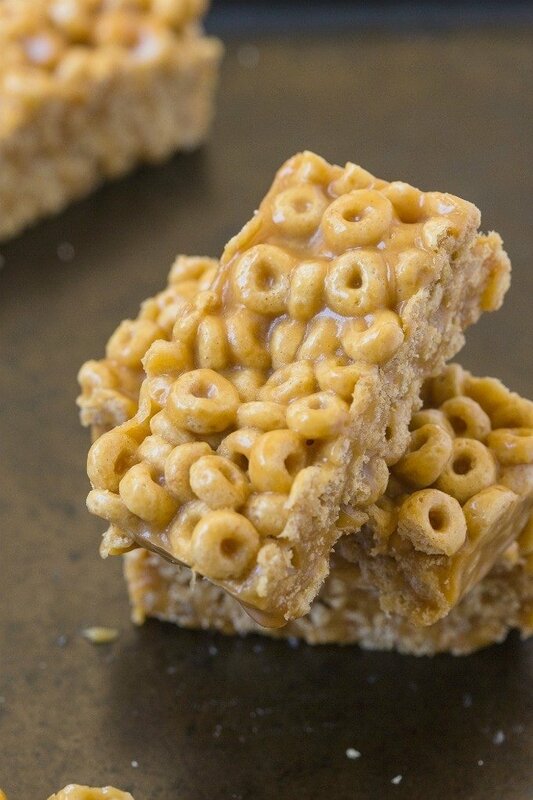 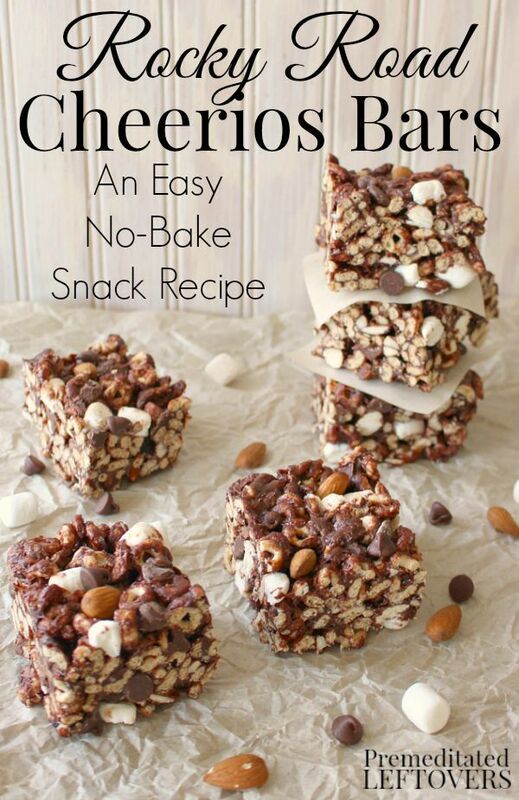 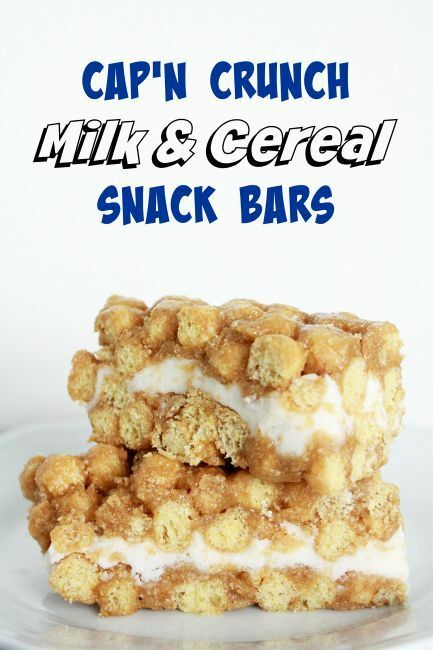 They are as easy to make as any cereal bar, but they somehow taste so much better! 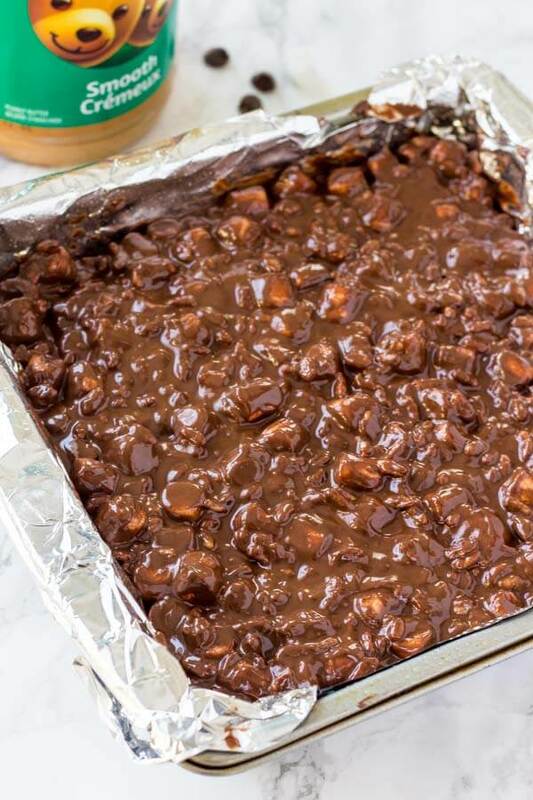 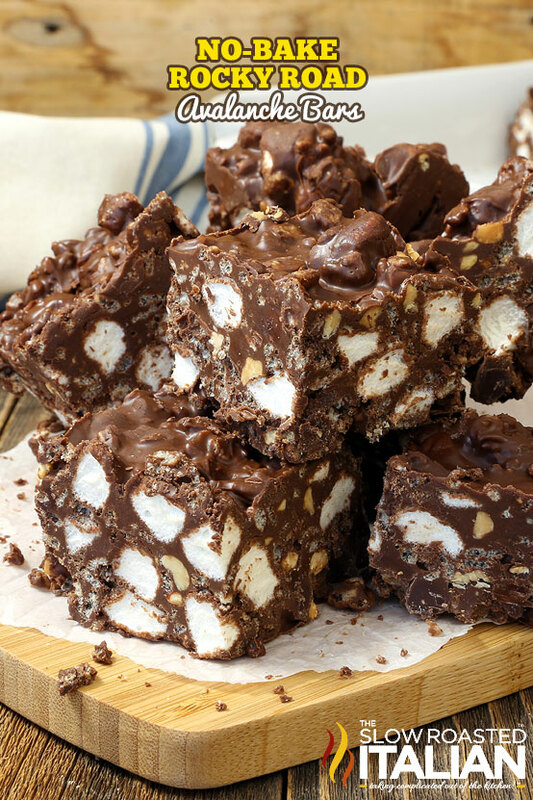 These Rocky Road No-Bake Cookies include peanuts and marshmallows. 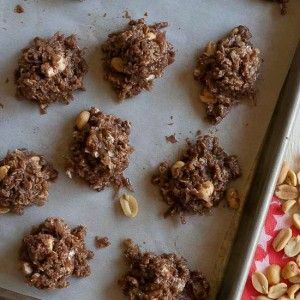 They're a super easy twist on the classic original no-bake cookies! 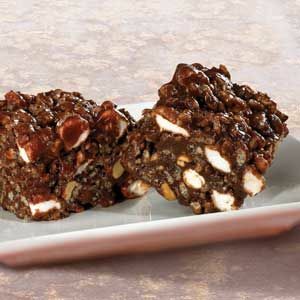 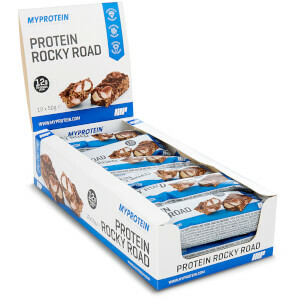 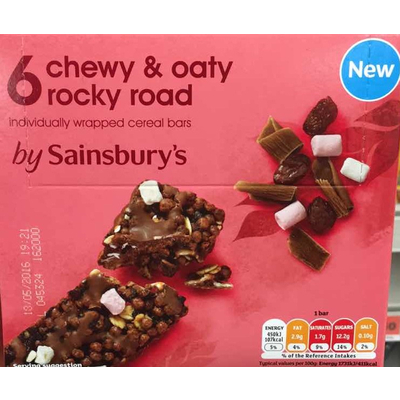 Breakfast cereal image for Rocky Road cereal called Rocky Road Cereal Box. 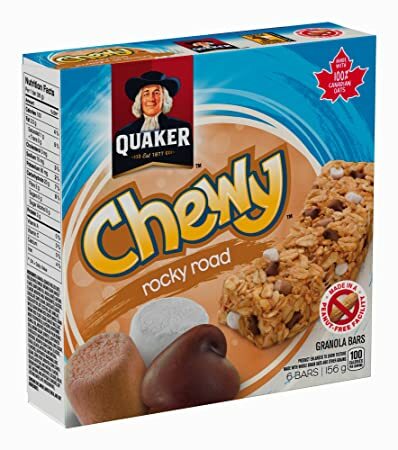 When Kelly Porter of Lake Echo, NS, goes grocery shopping with her children, a leisurely look at labels is not exactly in her contingency plan. 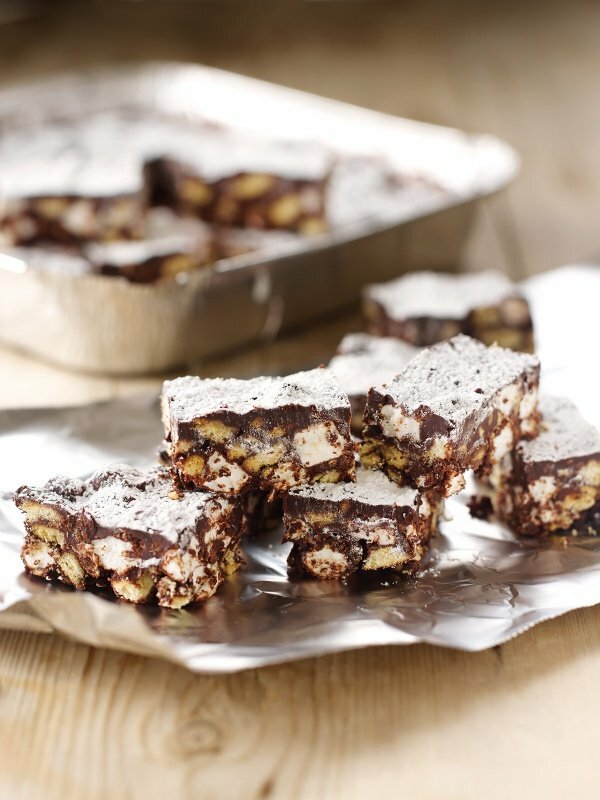 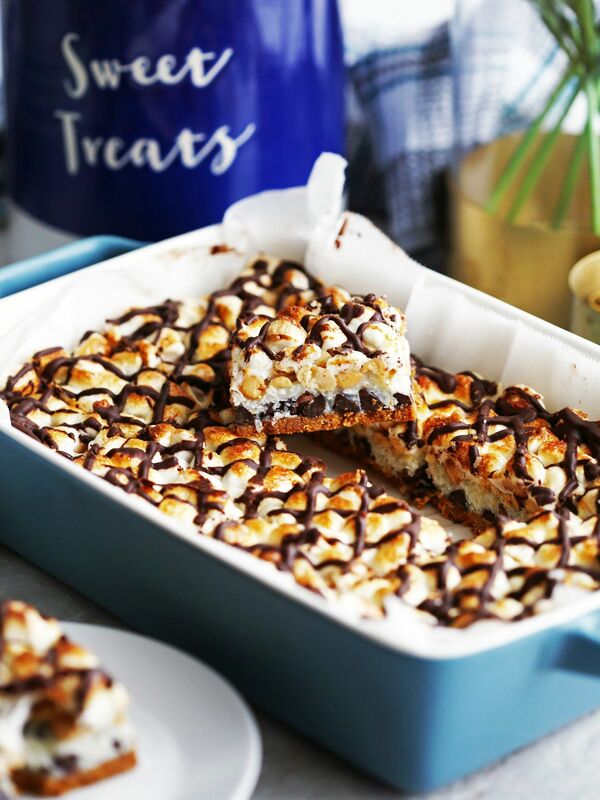 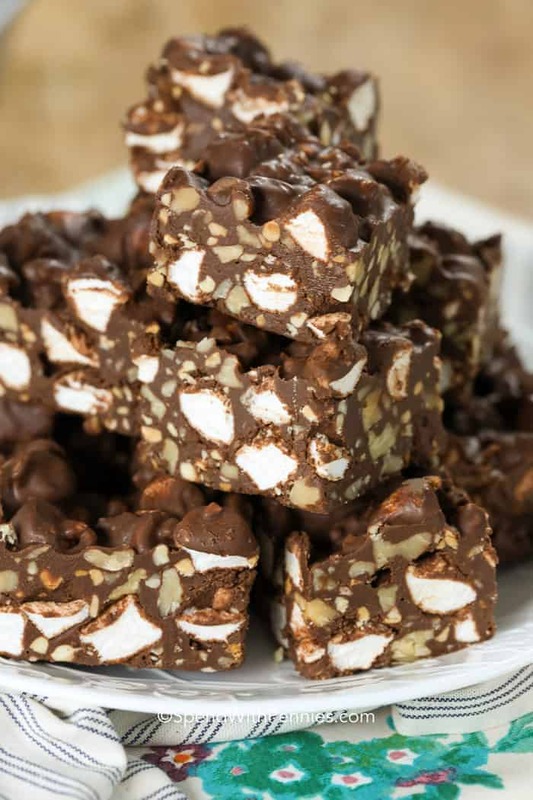 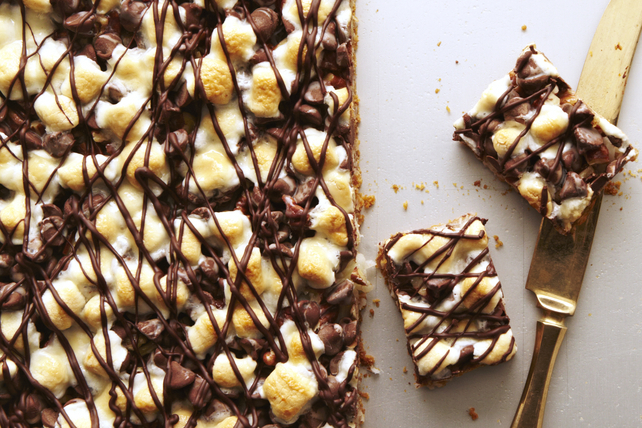 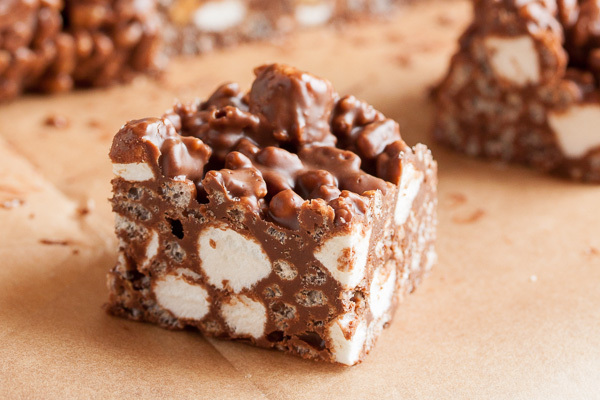 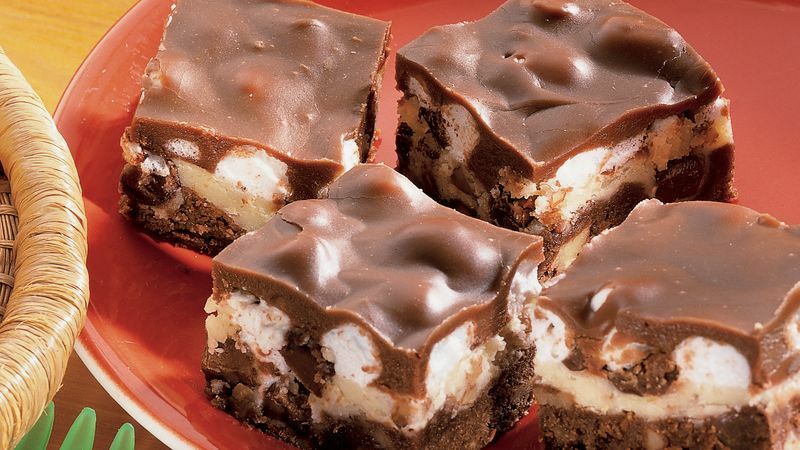 These No-Bake Rocky Road Avalanche Bars will be a hit with your whole family!